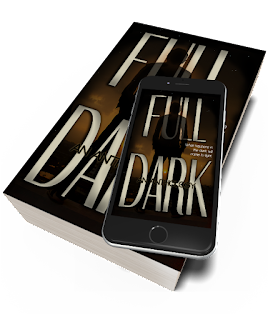 Time is running out to get FULL DARK for 99c. The October e-book sale will ending soon. 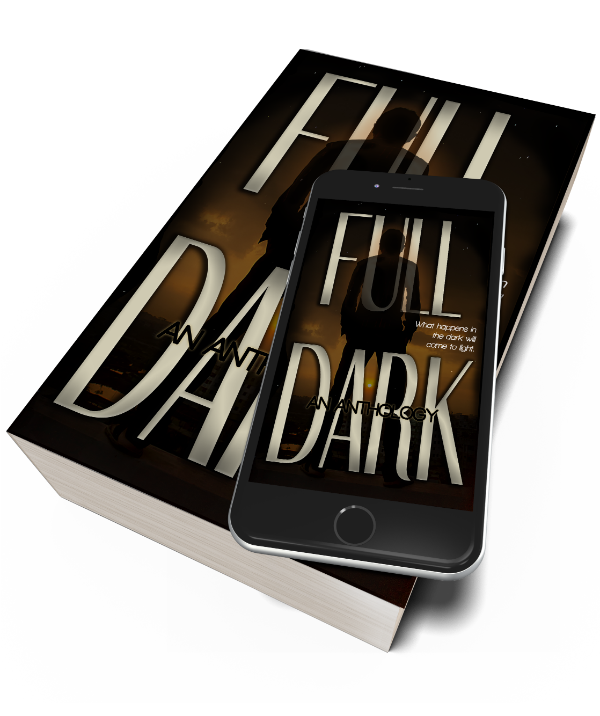 FULL DARK is available for Kindle & Nook. Proceeds benefit veterans and first responders. 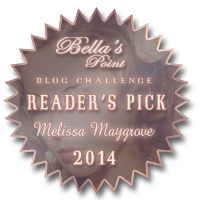 Native Texan Melissa Maygrove is a mother, nurse, freelance editor, and author. 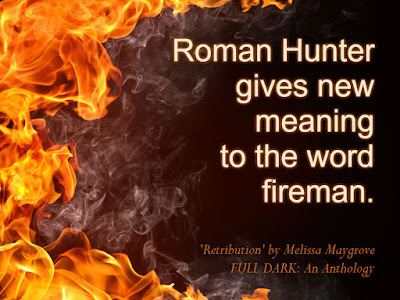 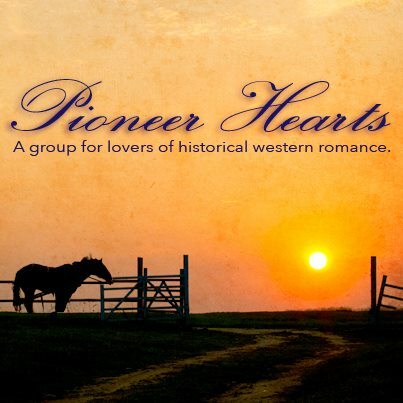 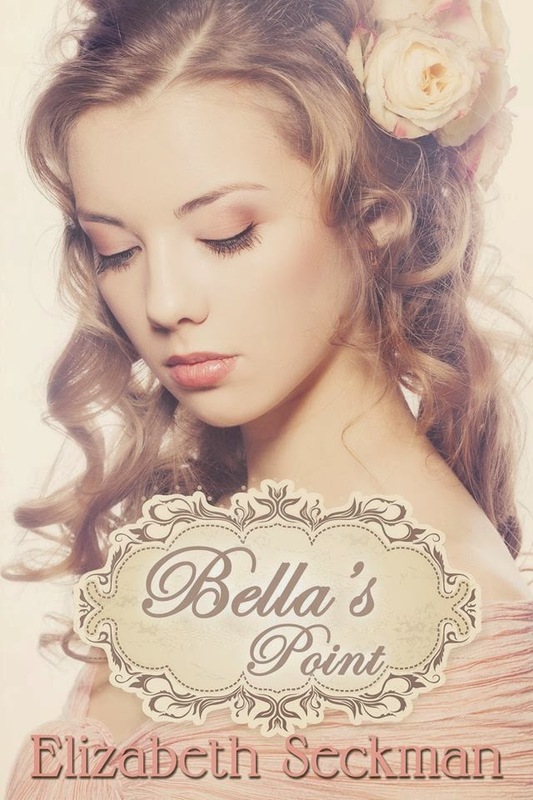 She normally writes romance, but she busted through the genre boundary and crossed over to the dark side for this project. 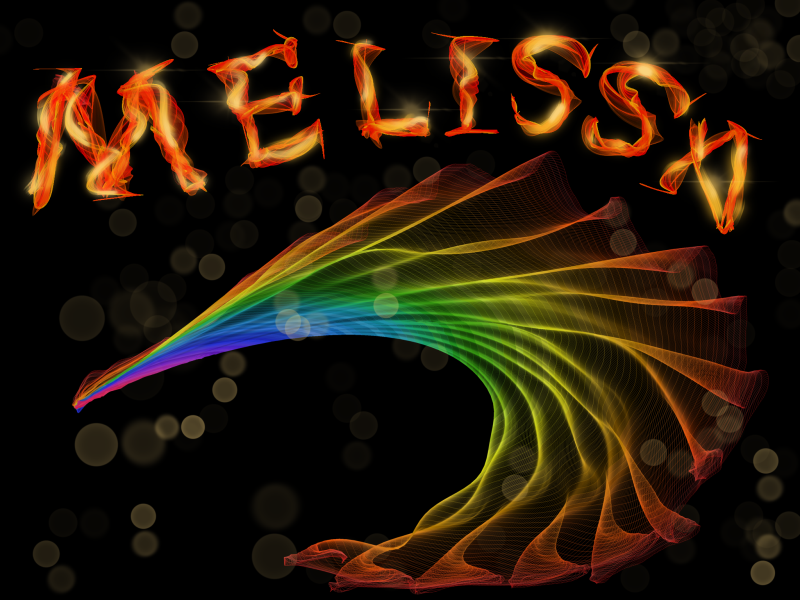 You can find her and her books at www.melissamaygrove.com. 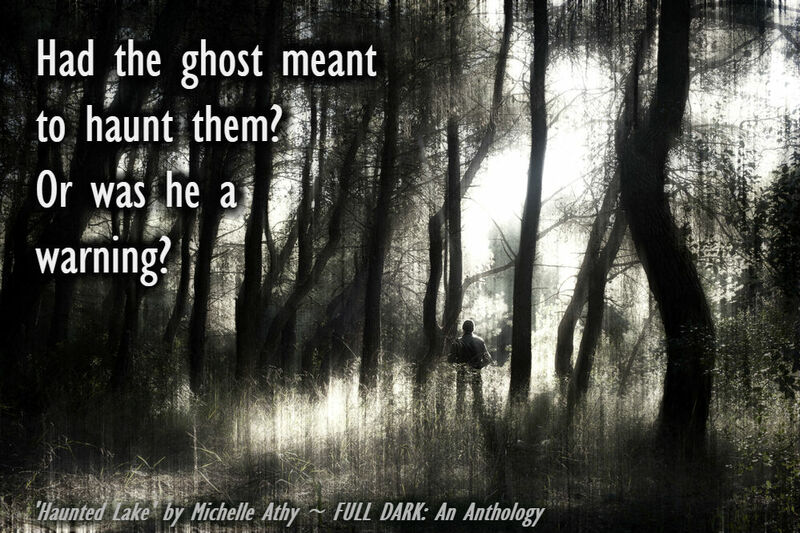 That's the last of the teasers. Better grab these creepy Halloween stories for your TBR before the month is up!